I wanted to thank you for a great product, shipping and care. I ordered 4 discus and they arrive to New Mexico in great shape. The packaging was flawless and the discus were actually bigger than advertised. 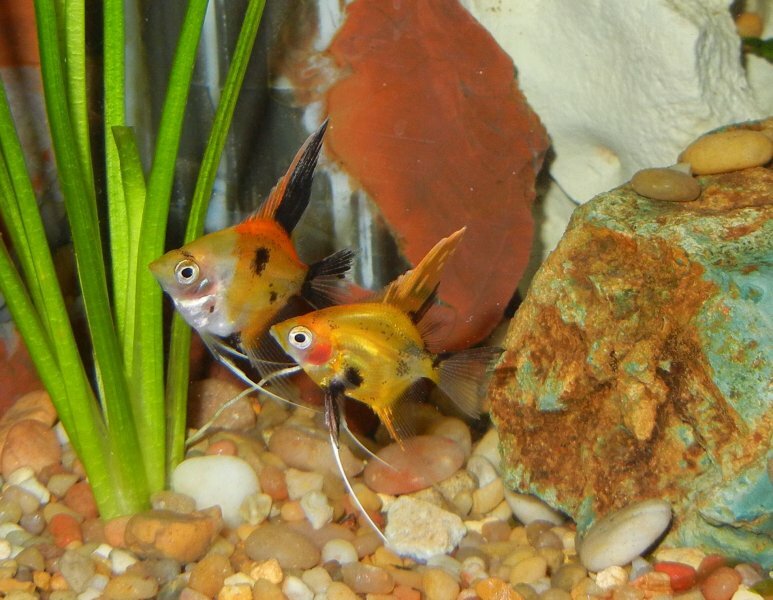 I made a mistake to order from a "guy" in NY and had 3 out of 10 discus died. His discus were tiny and arrived in very bad shape and malnourished. To top things up the "Guy" in NY never responded to my pictures and emails about the DOA or anything at all. 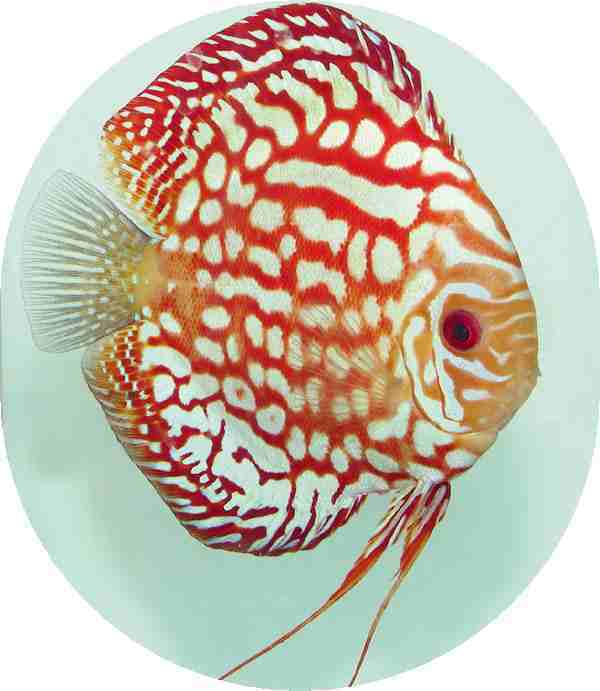 In summary, If you want healthy discus order from Something Phishy. 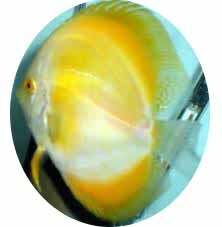 Discus will arrive good and healthy... Thanks again. The Fire Dragons I ordered all arrived alive and in very goo ..